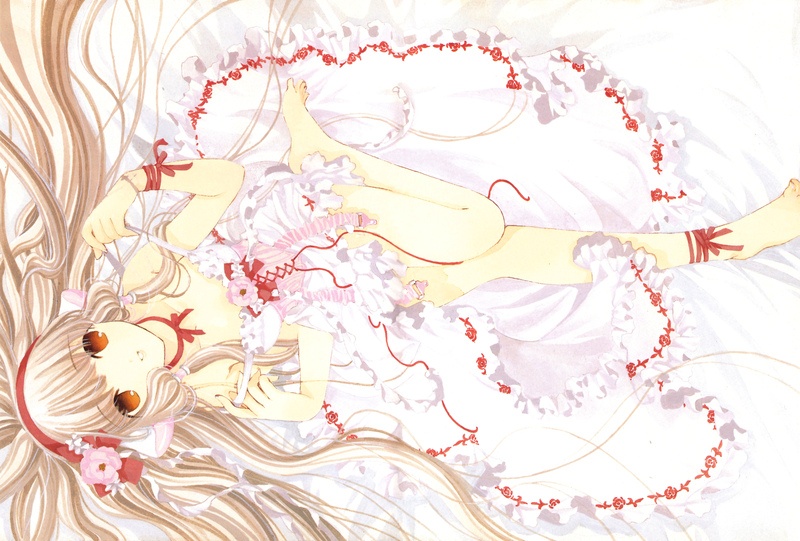 Browse Chobits Gallery: Recent | Popular. Thanks a lot for the scan. Muchisismas gracias por la imagen! I wish this wasn't drawn upside down, because it's so pretty. wow, this looks really bright. but still, looks beautiful. Great scan with amazing quality ~ thanks for sharing this! Thx for the sharing...Great image! so kaaaaaaaawaii ne ~~it's a very nice scan, thanks for sharing. very very sweet i like it!